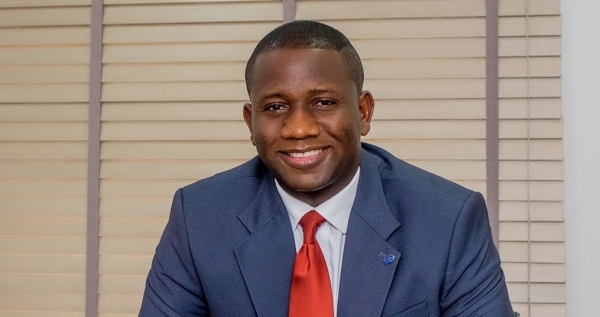 Mr Adewale Adeyipo, Ag. CEO/MD CWG Plc, joined other African Leaders recently in discussions that would allow the continent edge further towards building a more viable digital economy; which will ultimately turn Africa into a Technology driven knowledge-based economy. Adeyipo lent his voice to the clarion call, while participating at the 7th edition of the Africa CEOs Forum, holding in Kigali, Rwanda. He advocated for an inclusive ecosystem that can aid technological development on the continent. Adeyipo argues that Africa’s labour market is currently being disrupted as over 65 percent of primary school children today are likely to work, in the next few years, in jobs or fields that do not presently exist. “Africa is rapidly becoming consumer of digital services rather than creators in today’s digital economy and to change this scenario, we need to rethink the existing model and build a sustainable digital ecosystem and as well create more digital champions for our children of today,” he suggested, while sharing few points on building an ecosystem for digital technologies in Africa.